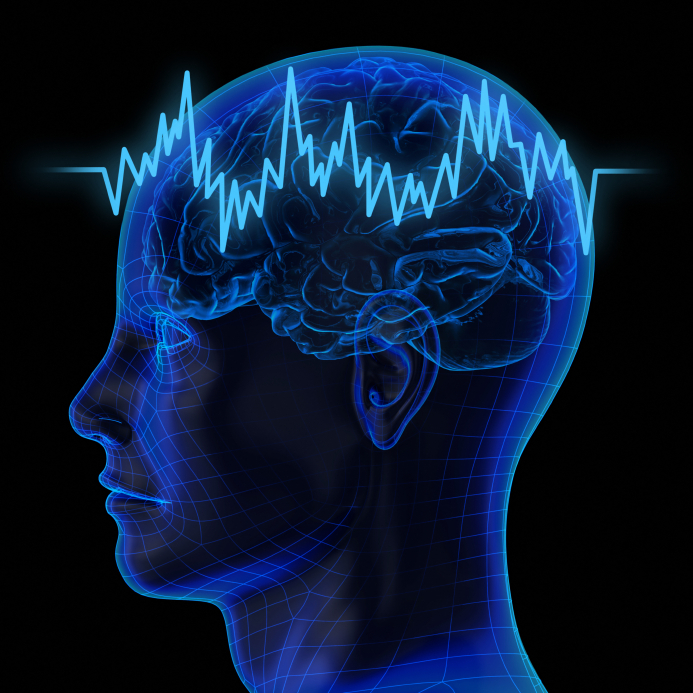 Want to make binaural beats? I’ve been using this program for about 3-4 years now and have also been selling the binaural beats I make from this program. (I now have a commercial license) I have a couple of YouTube videos you can check out here and here. (Please subscribe if you want to listen to free new music each and every week. And 90% of the work on my YouTube videos is produced with the software I mentioned above. I can’t speak highly enough of the Neuro-Programmer. It happens to be one of the best programs I’ve ever stumbled across on the net. Period. What can you do on the Neuro-Programmer? On this software you can create music with binaural beats, isochronic tones, white noise, nature sounds and more. You can even purchase the royalty free music to use with the program – which is a HUGE package with hours and hours of music you can use with your binaural beats. You can click here for more information on that package. The program is so simple to use. Hey, believe me, if this 47 year old guy can use it, anyone can! LOL. The program is so versatile. You can decide if you want to have full control over every frequency of the program or if you would like to select the pre-made binaural beats – and even those you can adjust as well to your liking. and so much more. So these are all set and you can use in an instant. The great thing is about this program is that you can change the background music to whatever music you like, whilst keeping the binaural beats or isochronic tones the same. You can choose nature sounds such as a babbling brook to mask the binaural beats, or you can choose music – or even both! It’s up to you. The program also allows you the opportunity to record affirmations over the binaural beats or your own hypnosis session. The binaural beats can then supplement the affirmations, thus making them much more powerful and able to take in more easily. If you have any questions on this software, please let me know as I am pretty competent with it right now. Have a great time and may this program help you to create some wonderful new binaural beat recordings from home. Click here to find out more information on how you can purchase the Neuro-Programmer.